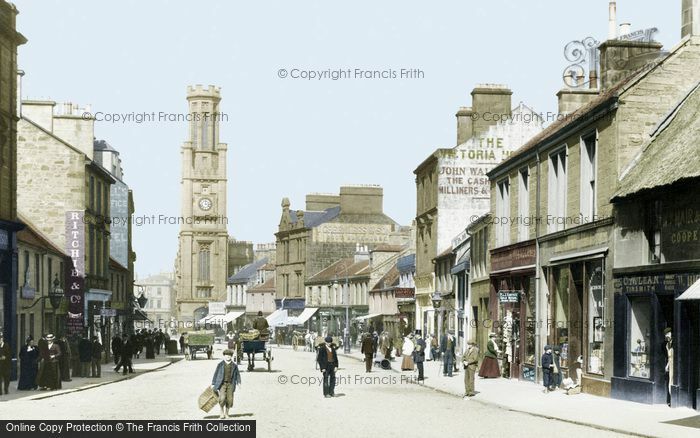 Wallace Street - a Memory of Ayr. I remember in the 1950s a 'rag store' in Wallace Street. It was on the opposite side from the rent office of that time. I don't remember the name of the owner though. There was also a pet shop near the corner with River Street. We called it the 'big' pet shop. That was the one with the black monkey called 'Snowy'. They had a myna bird as well I think. Or was that the other pet shop round the corner? Anyway I remember a parrot as well!! A memory shared by May Reilly on Sep 12th, 2012. Send May Reilly a message.